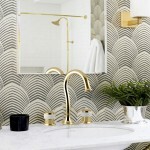 Say yes to the gold trend Deco 2018. 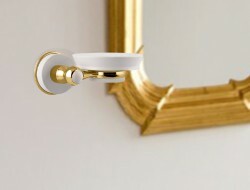 Whether you’re a minimalist or a classic decor, gold is the perfect resource for any space in your home this year. 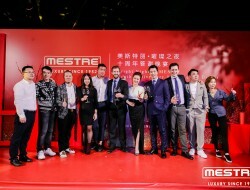 The artistic faucets and handlebars of Bronces Mestre are proof of this. 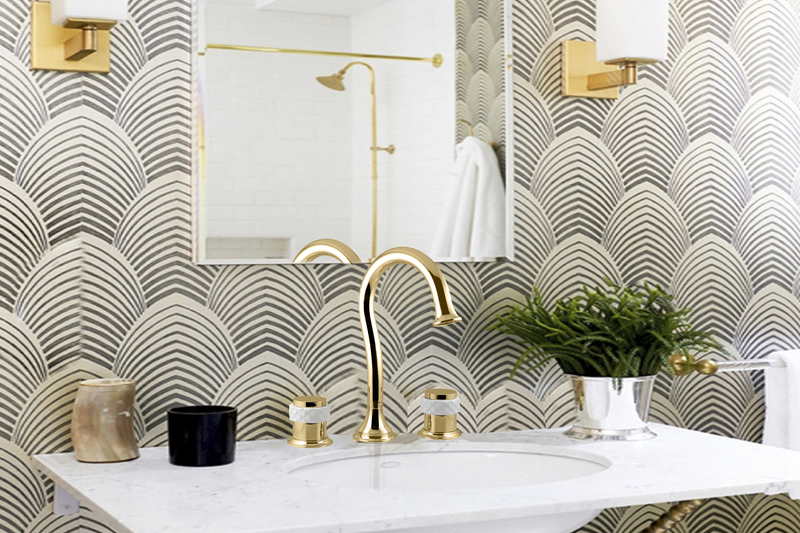 Gold is back and is a trend in all its versions this season. The glossy gold finish, matt or aged, goes from being purely classic to giving a chic and vintage touch to any interior design in 2018. 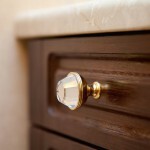 Gold is implemented in the most everyday details of the home such as furniture, lamps, handles, taps and all kinds of interior design accessories. 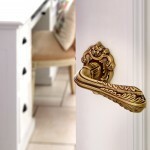 You can include gold in every room, from the living room to the bathroom. 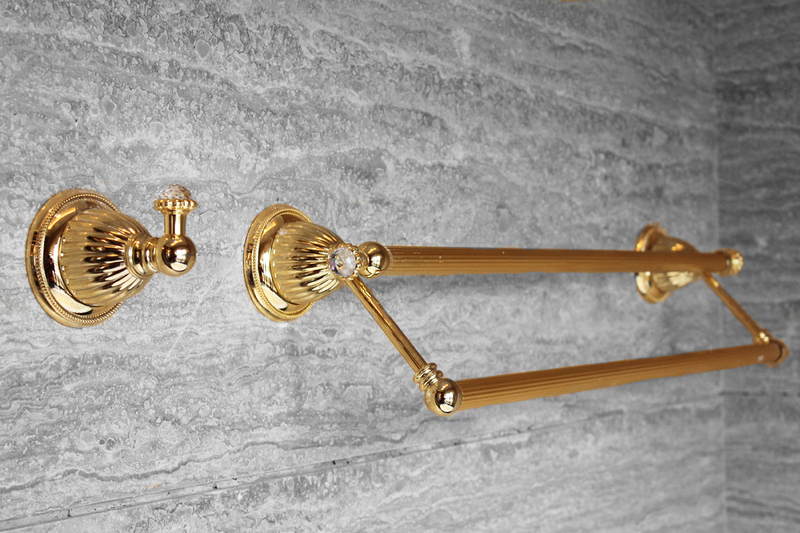 We propose you to embellish your bathroom with fantastic decorative faucets in gold finish. Our new Coquette collection includes feminine fittings and bathroom accessories, and is ideal for those looking to give their bathroom an eclectic touch. 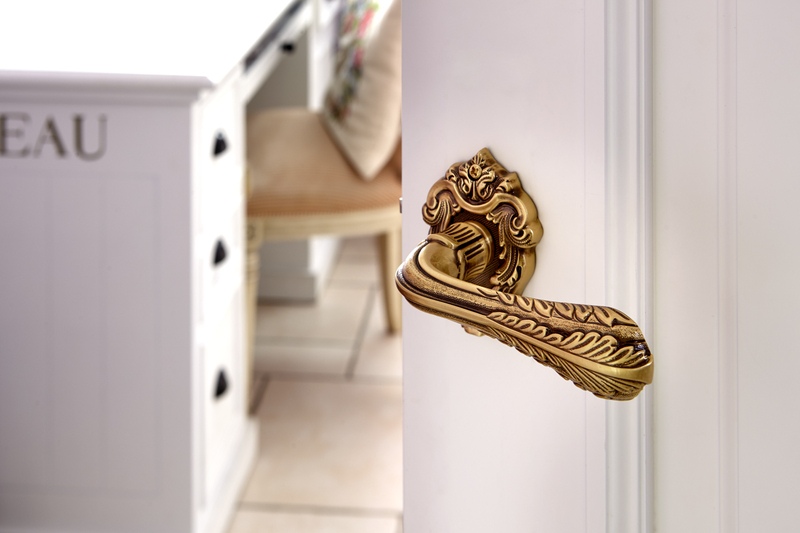 For the most artistic and creative, the Swan collection is pure Spanish craftsmanship. 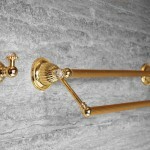 This collection of faucets is worked by hand, piece by piece, by expert craftsmen. 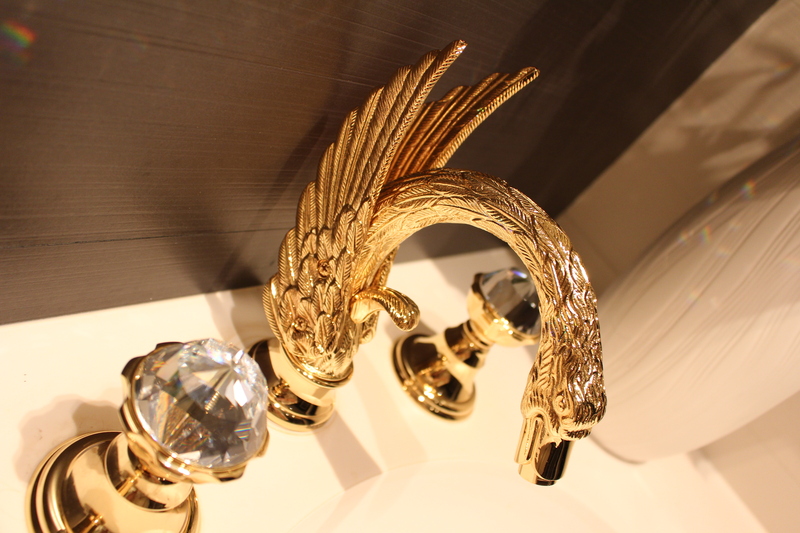 The entire Swan collection is an exclusive delight in 24k Gold finish with elegant Swarovski crystal details on the handles and bath accessories. 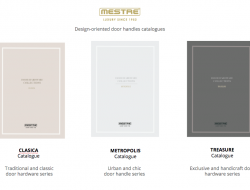 In the doors and furniture of the home also takes center stage the gold finish with decorative handles for doors like this one from the Treasure by Mestre collection or the precious black or white Swarovski furniture knob from our Clasica collection that are integrated and bring glamour to the room. 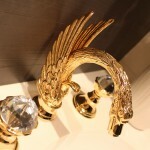 If you are a lover of artistic design and different decoration products with Swarovski crystal, Bronces Mestre is the right choice for your home, as most of our collections of faucets, bathroom accessories and handlebars include Swarovski crystals in various colours, and their designs are unique, high quality and made in Spain.